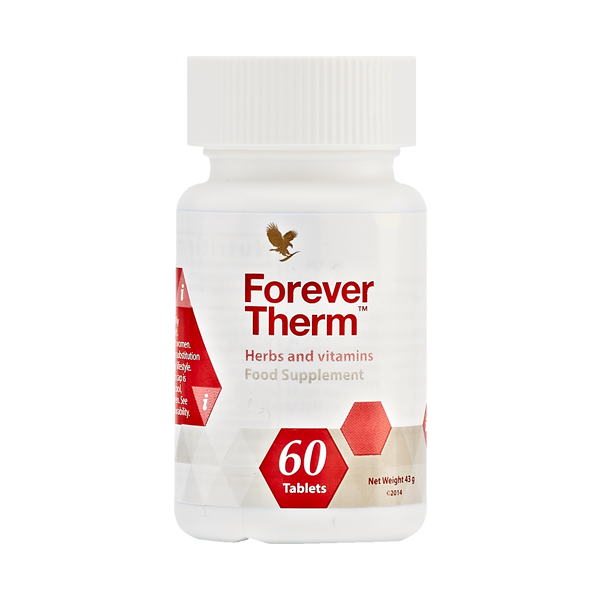 A powerful, supportive formula to help boost your energy levels and kick-start metabolism, helping you on your weight-loss journey. ♥ May boost metabolism to help you achieve your weight management goals, when used in conjunction with a healthy diet and exercise program. ♥ Provides powerful botanicals and nutrients to help support thermogenesis.